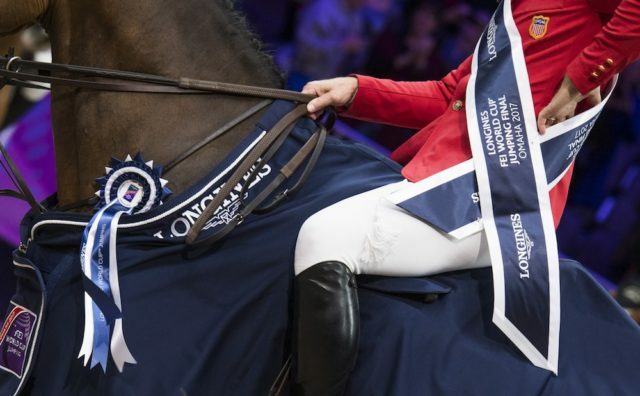 The FEI World Cup Finals in show jumping and dressage took place over the weekend in Paris, France. We’ve got the recap of all the action right here! 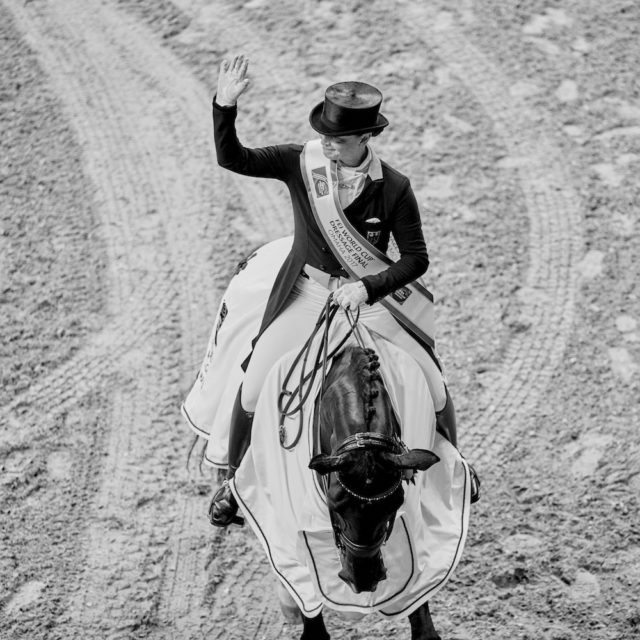 Featuring show jumping and dressage! 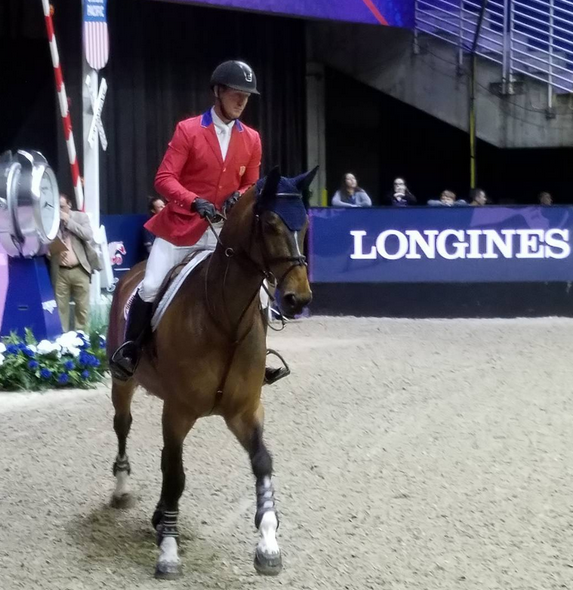 If you didn’t catch any of the performances from the FEI World Cup Finals that took place this past weekend in Omaha, Nebraska, check out the winning highlights here. 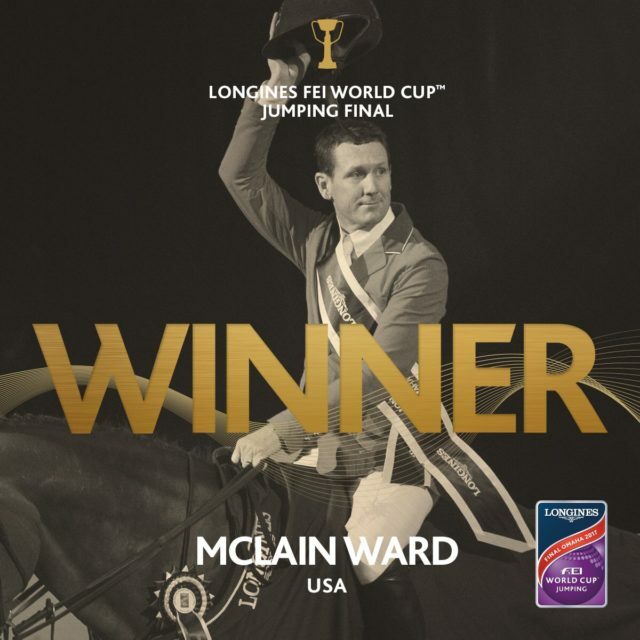 The greatest moment of McLain Ward’s career. They came, they danced, they conquered. 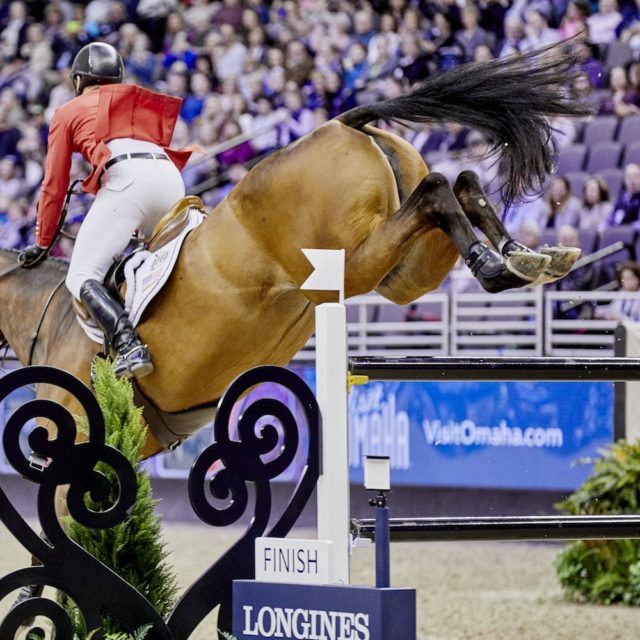 Ain’t no party like a Friday night in Omaha party, because a Friday night in Omaha party is full of world-class show jumpers. 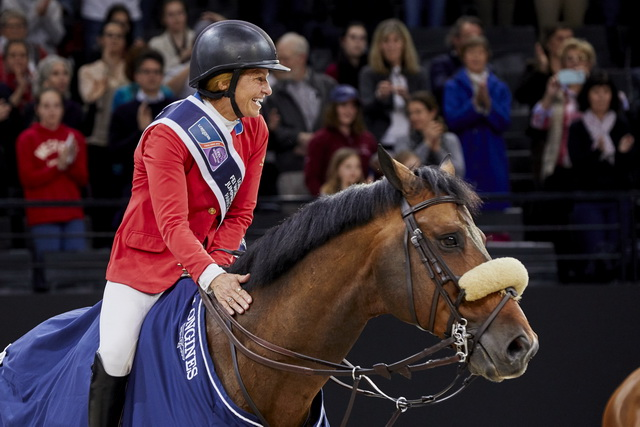 Here’s the scoop from Day 2 of the FEI World Cup Finals! We’re bringing you all the news from Omaha! Okay, so maybe this particular setup isn’t for sale… but that doesn’t make it any less fantastic. 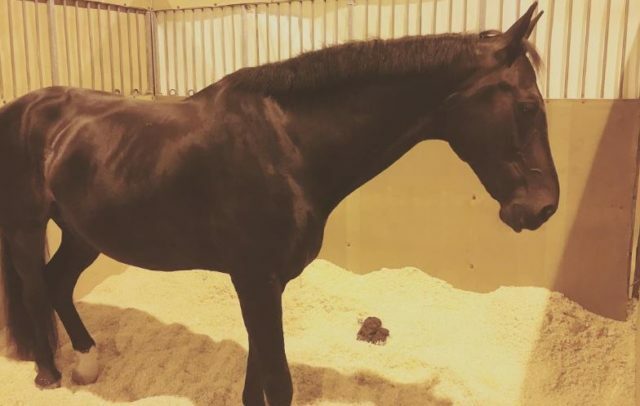 Get a backstage tour of the swoon-worthy FEI interiors! 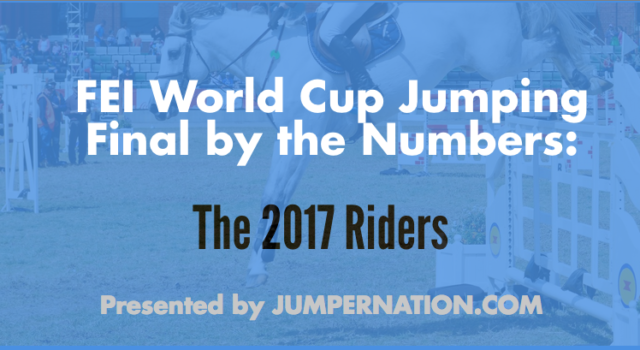 Want to get an idea of the scope of this year’s FEI World Cup Finals in show jumping kicking off this week in Omaha, Nebraska? Our sister site Jumper Nation crunched the numbers and presents two infographics. 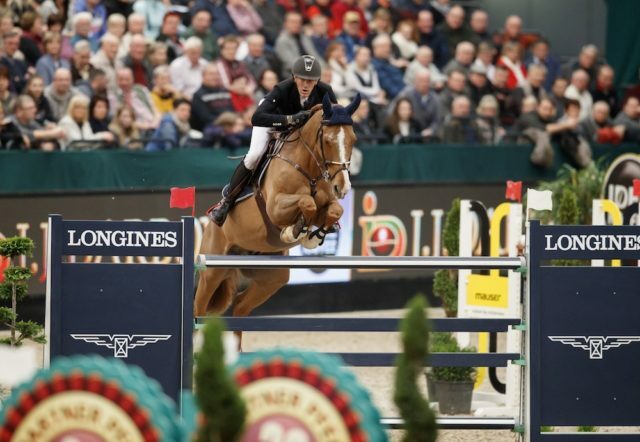 The eyes of the equestrian world are focused on Omaha, Nebraska this week for the FEI World Cup Finals in show jumping and dressage. Here’s everything you need to know!